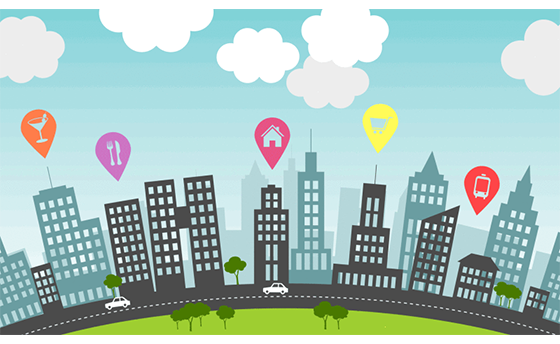 The aim of local SEO isn’t just to make your business visible to local consumers. It’s to make your business visible to them at the perfect time, right when they’re looking for what you offer. Small businesses are often less well-known than larger companies. So they are more dependent on effective local marketing to get onto people’s radars. 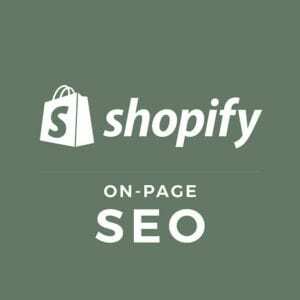 Below, you’ll find 20 important tips that can help your small business to succeed at local SEO. Claim and Verify. 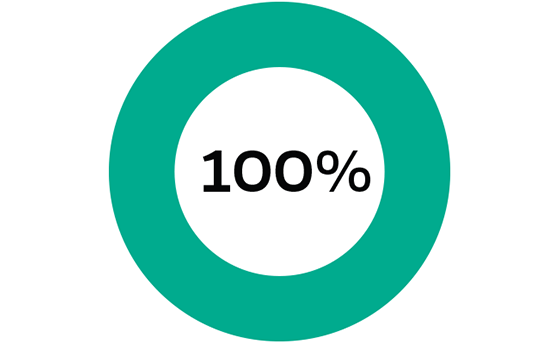 Claim and complete any unverified listings that are already up online. Simply follow the verification instructions. Add Pictures. Of course, pictures will make your business more appealing to potential customers. But they will also help search engines to understand what you do. That’s why it’s especially important to name images. Complete your listings. The more complete a listing is, the more information search engines can understand about your business.The more they understand, the higher your website will place in local search results. Use a local phone number. 800 numbers are nondescript. A local number that uses your business’ area code will help web crawlers and customers recognize that you’re in the area. Use In person and online, encourage customers to leave reviews about their experiences. The more activity there is in connection with your listing, the more relevant it will be when indexed. Responding to reviews only enhances this effect. Never post false reviews. 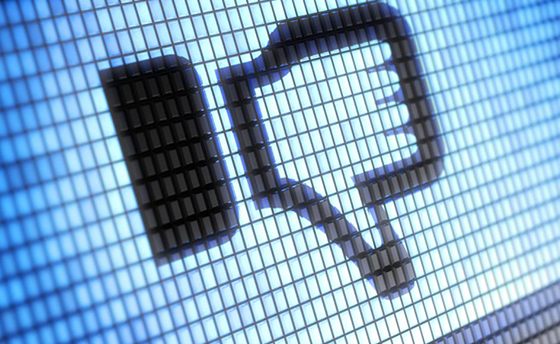 While it might be tempting to submit outstanding comments on social media network sites, avoid posting false reviews. 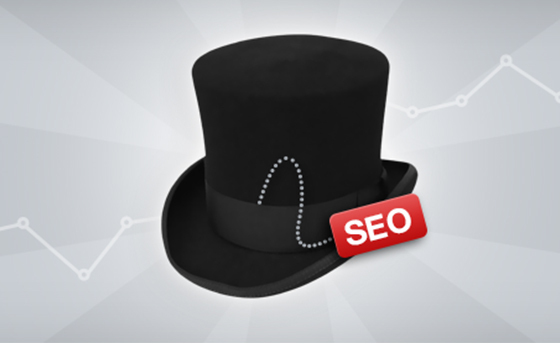 Not only is it obvious and off-putting to potential customers, it can actually hurt your SEO. Search engines consider them spam and many directories including Yelp filter them out. 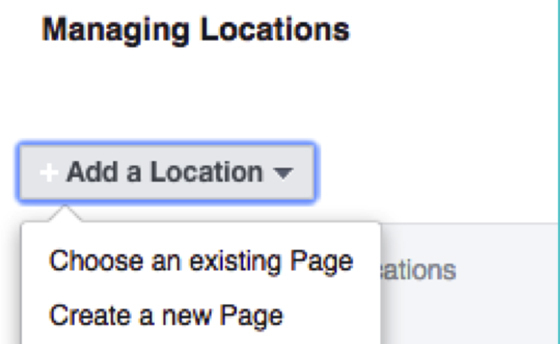 If you have multiple locations, separate them. Create separate listings and landing pages for each location. 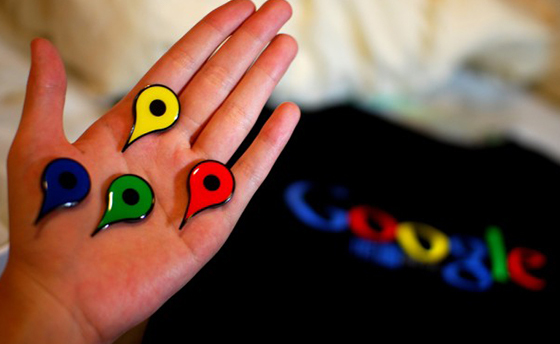 That way, search engines can present the most relevant location to searchers. You might consider hiring a local SEO expert to handle the various listings and landing pages for you. Optimize your profiles. 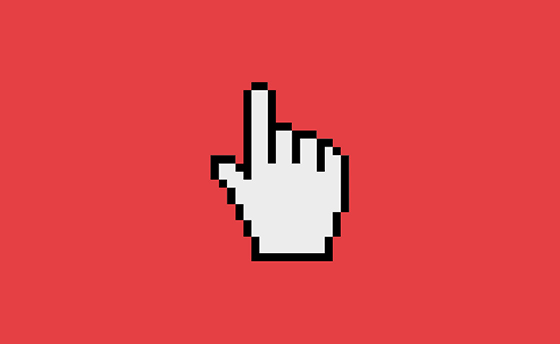 Include contact information, your primary location, and links back to your website and blog. Engage your followers. 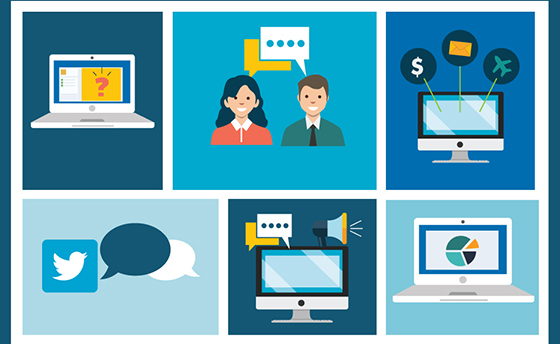 To indexing bots, a high level of engagement means more relevance to consumers. So you’re likely to appear above a competitor that doesn’t engage on social media. Use your business name as your handle or username. Being active won’t do much good if search engines can’t connect the dots between your profiles and your website. They have to know which accounts belong to you. 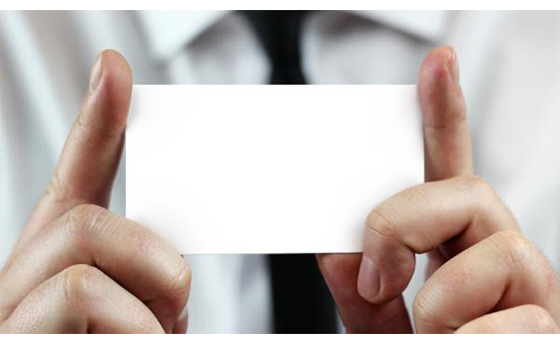 Use your business name as your handle whenever possible. Include links. Linking back to the content on your site or blog in your posts and updates can give you more authority. 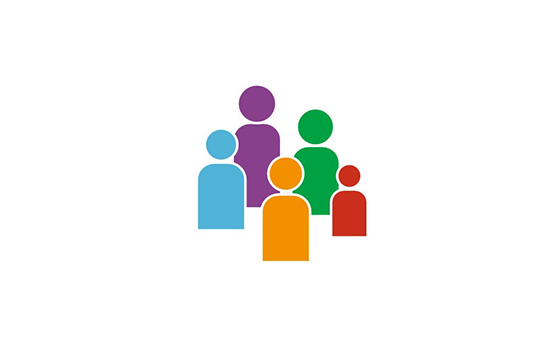 Make profiles public. 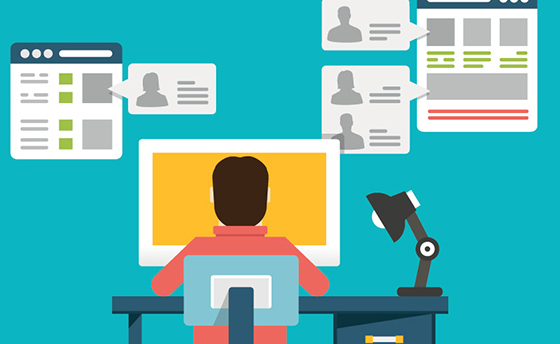 Make it easy for web crawlers to index your profiles and determine their relevance. Don’t forget your NAP. 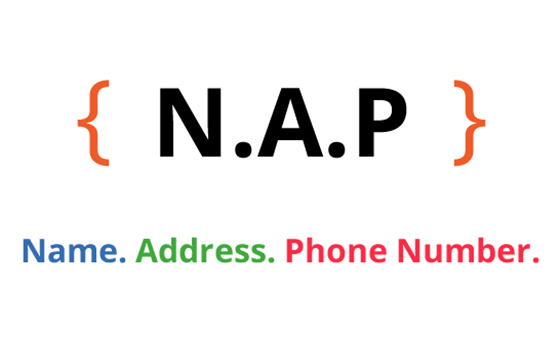 Emphasize your location by including your name, address and phone number on each web page. If you don’t know what that stands for, it is Name, Address, and Phone Number. Use keywords and content mapping appropriately. Each page of your site should be optimized for a different keyword to increase your site’s rankings. Keywords shouldn’t be over or underused and should be chosen based on thorough research. 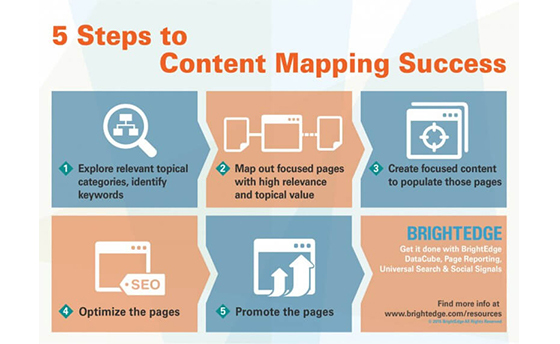 You should retarget and expand your content map as needed. Remember, though, that this can be a time-consuming, intricate process. If you don’t feel comfortable taking it on or don’t have the time, a local SEO expert would be happy to help. Create unique content. 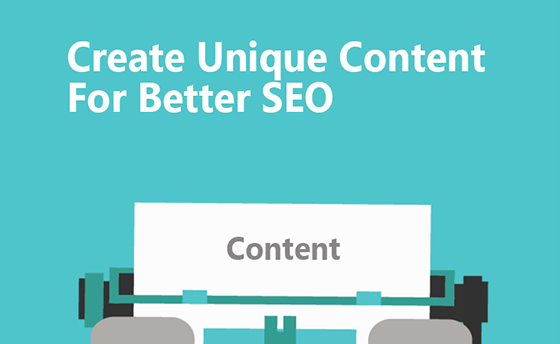 Search engines can recognize duplicate content. 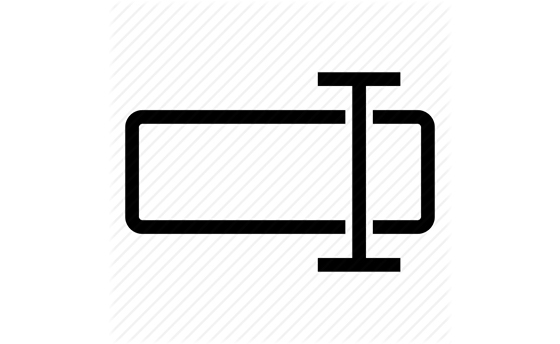 Duplicate content indicates a low-quality website. Avoid rehashed, copied and regurgitated content. Instead, create and post a steady stream of unique info. Avoid black hat link building techniques. 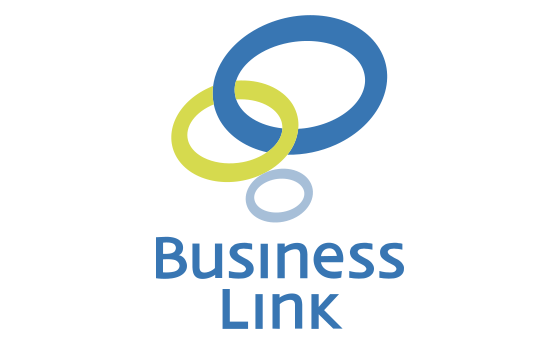 Link building, when done right, takes time. While quick and easy methods are available, most of them go against policy. In some cases, you may even incur severe penalties, which can be difficult to recover from. Name your photos. 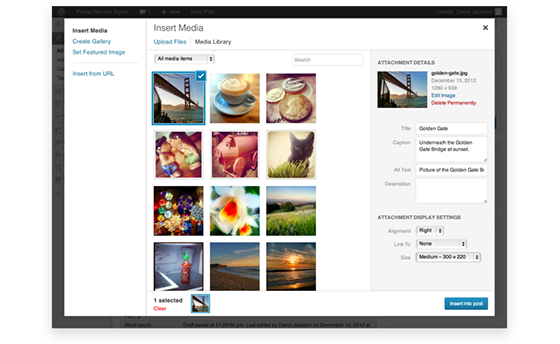 Instead of using the default names such as IMG_001, it’s best to use descriptions and keywords. Search engines examine images to see what they can learn about your site. So including descriptive words and, specifically, keywords can improve the results of indexing. 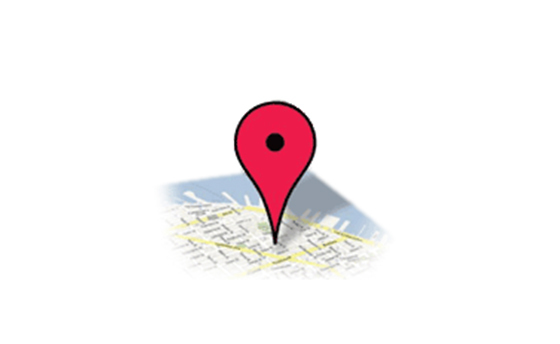 Use accurate location data in your content. Wherever possible, use persuasive data and stats related to your field and local area. Take, for example, an HVAC company in Virginia. They might mention the average amount people in Virginia spend yearly to repair old AC units. Not only could this persuade someone to buy a new AC, but it would also help SEO. Link to other related businesses. Of course, linking to direct competitors wouldn’t be wise. But there are other related businesses you could link to on your blog, social media or elsewhere. Doing so will likely motivate those companies to return the favor. Backlinks increase authority, which could earn you a prime spot in local search results. Try to arrange media coverage. Build relationships with the media and partner with others who have an audience. 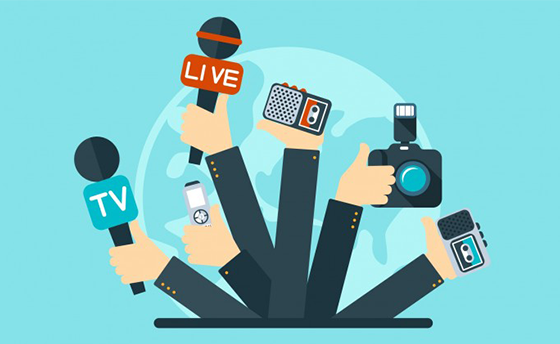 Any online media coverage from newspapers, TV, magazines, or other blogs linking back to your business will boost your credibility. By extension, your rankings will likely improve. 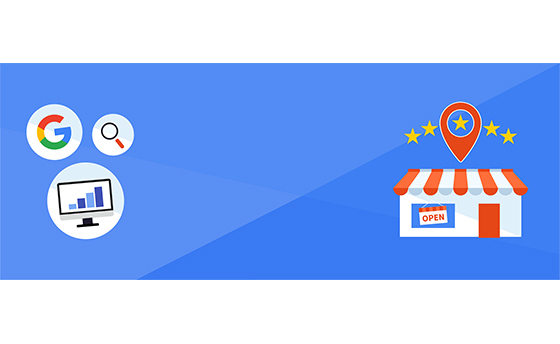 These tips will no doubt improve your business’ visibility in region-based search results. Even if you don’t choose to hire a local SEO expert to do the work for you, a consultation is still a wise idea. An experienced SEO will be able to give you personalized suggestions and recommendations to maximize your success. If you are looking for a comprehensive local SEO campaign for your small business then please reach out to us.